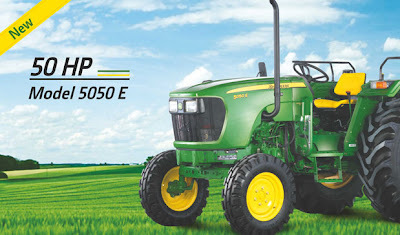 Price in India: To know John Deere 5050e price in India contact your nearst dealer. 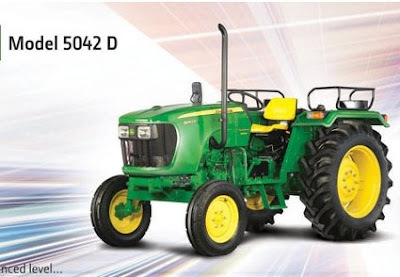 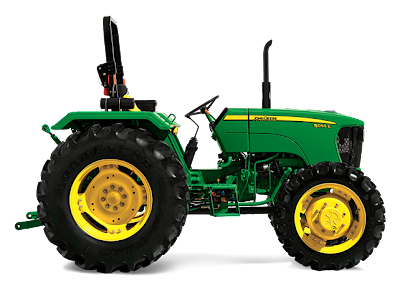 Price in India: To Know the Price of John Deere 5075e contact your nearest dealer. Price in India: Contact your nearest dealer to know the best price. 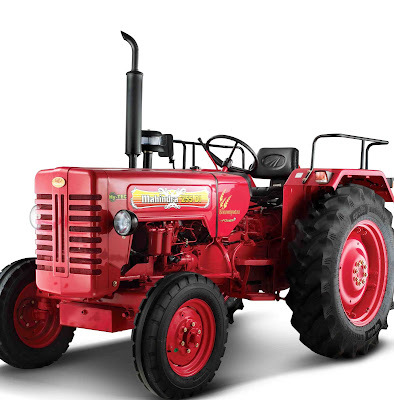 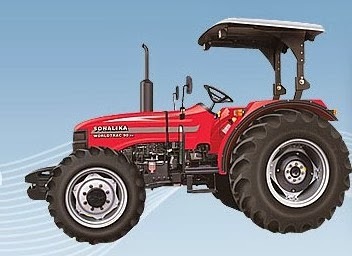 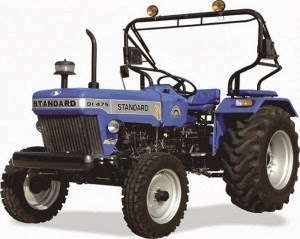 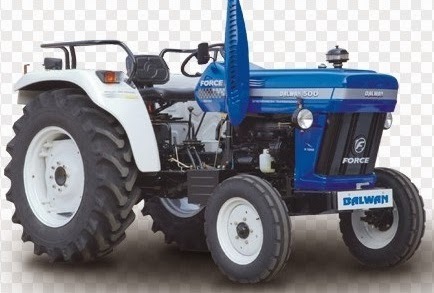 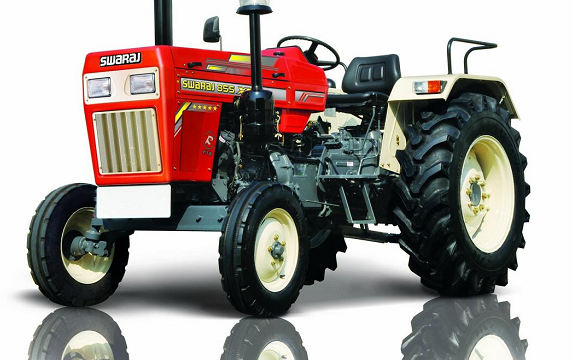 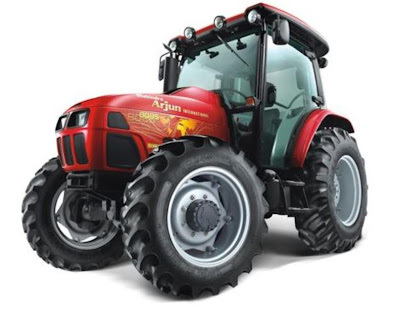 Mahindra Arjun 8085 is a very high performance and flagship tractor of Mahindra Tractors. 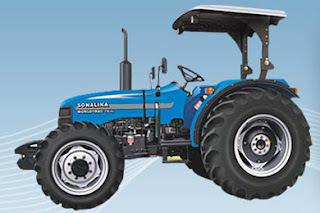 It comes with 85 horse power 4 cylinder diesel engine and massive 2500 KG hydraulic lift capacity. Mahindra 8085 Price in India : Rs 15,000,00*. 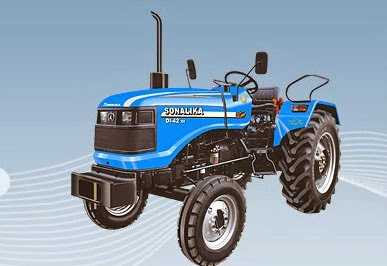 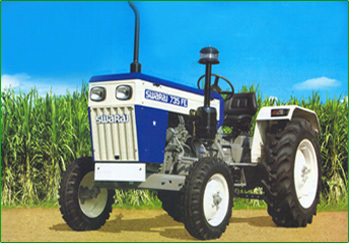 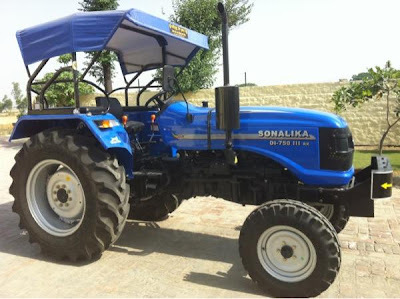 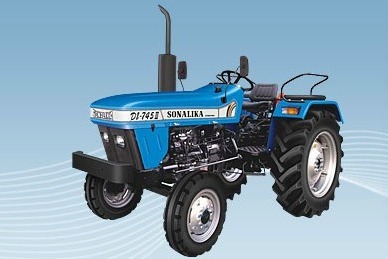 Sonalika Di 750 III RX or Simpley known as Sonalika 750 is a powerful tractor from Sonalika Group, good for field operations as well as commercial use. Mahindra Yuvraj 215 Price: The Yuvraj 215 is one of the most affordable tractor from Mahindra & Mahindra. 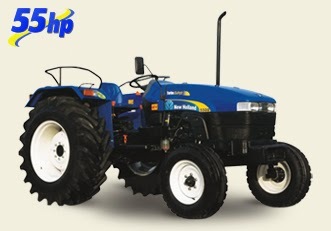 It is a very good tractor for those of you who are looking for a small tractor with good performance and low fuel-consumption. 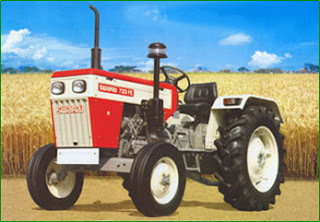 Mahindra Yuvraj 215 Price is not available online, to know the price of the Yuvraj 215 you need to go to your nearest dealer. 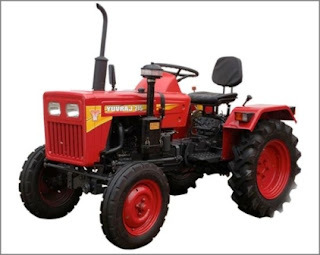 Call 8888888888 to find out nearest Mahindra tractor dealers.